Want more info on when The Soul Career goes live? Sign up with your name and email and we’ll be sure you’re the first to know! 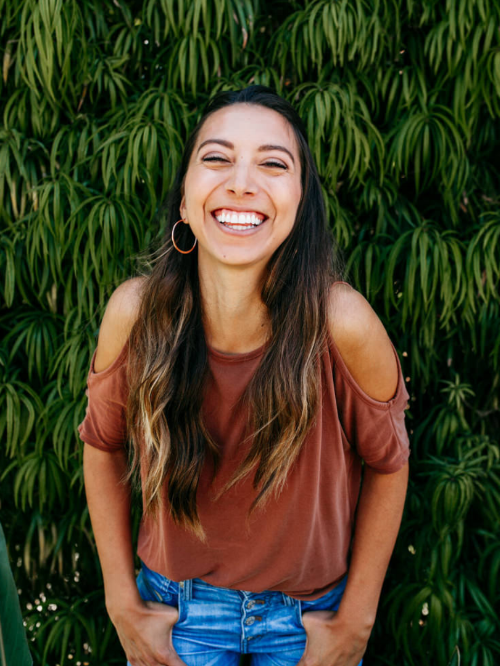 In the meantime, I’ll be here cheesin’ because I’m so stinkin’ happy to bring you this course. You deserve a career that feeds your soul. You deserve a Soul Career, my love. “When I first came to Devin, I was switching careers, and really lost. I didn’t really have a direction of where I was going. Career Coaching with Devin really clarified my values, my strengths, my likes and dislikes out of all the jobs that I’ve had. It helped me realize my worth and change my perspective…she instilled a sense of confidence in me that I didn’t know that I had. She helped me be unapologetically myself.